A bunch of people uses their whole bag of tricks to obtain possession of the property of an ill and aging woman called Dolly Khambatta, without realizing that their avarice can lead them to destructive consequences. Aksar 2 basically revolves around a bunch of shrewd and cunning people who want to forge the will of an ageing woman, Khambatta, to their advantage. Gautam Rode bags a short film! 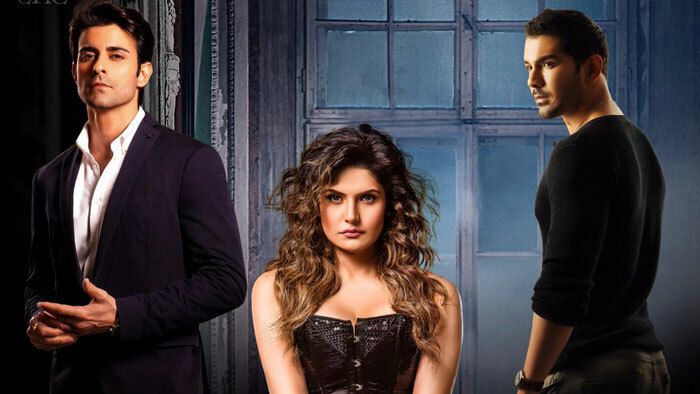 Zareen Khan Interview: Horror as a genre isn't explored much in our country! 1921 Review: A standard horror flick with some intense scares and soulful music!